The White House Office of National Drug Control Policy (ONDCP) and the U.S. Department of Agriculture (USDA) has released the Rural Resource Guide to Help Communities Address Substance Use Disorder and Opioid Misuse. Developed by USDA and ONDCP-led Rural Federal Opioid Interagency Working Group, the guide can be used to help build resilient communities and address opioid misuse in rural areas. Rural communities across the United States have been hit especially hard by the opioid crisis. In fact, the Centers for Disease Control and Prevention (CDC) reported in late 2017 that the rate of overdose deaths in rural communities had surpassed the overdose death rate in urban areas. The effects of the opioid epidemic are more intense in rural areas, where employment opportunities are often limited and isolation is pervasive, according to the CDC. Between 1999 and 2015, opioid death rates in rural areas have quadrupled among those 18-to-25-year-olds and tripled for females. To address this problem, the Rural Opioid Federal Interagency Working Group — organized by the White House in May — released the Rural Resource Guide as a means of improving federal interagency coordination and mitigating redundancy in the federal government’s response to the crisis in rural areas. 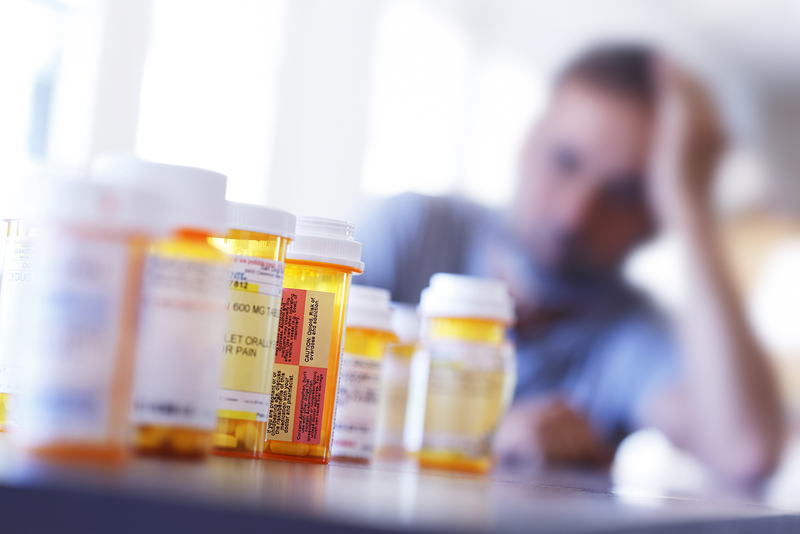 NACo serves as a member of USDA’s Rural Opioid Working Group, which is currently developing a series of resources to add to USDA’s Community Opioid Misuse Toolbox. The toolbox will provide a full suite of resources designed to support grassroots strategies for addressing the opioid crisis at the local level. This toolbox is free and available to the public and can be found on USDA’s Rural Opioid Misuse Webpage. Other programs currently available on the website include the Community Assessment Tool, which helps local leaders assess the causes and impact of opioid misuse in their communities. The release of ONDCP and USDA’s joint guide comes shortly after Congress’ passage of comprehensive opioid legislation, which the president signed into law Oct. 24. Counties are encouraged to take advantage of these federal resources as they work to stem the impact of the crisis on their residents. NACo will continue to provide updates as the working group develops and releases additional tools for their Community Opioid Misuse Toolbox.